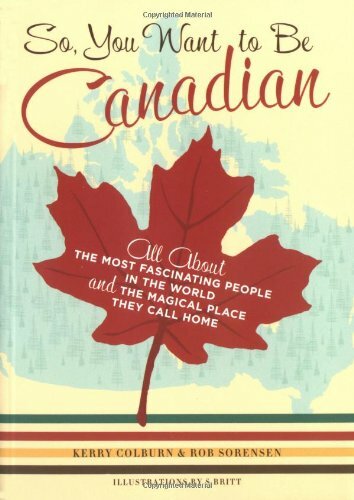 For this particular books about Canada post I have included only a non-fictional selection. I seem to have chosen books of a more humorous nature of which there seem to be quite a few! 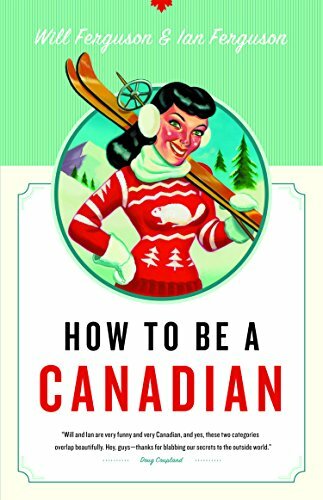 If you want to BE Canadian this list will certainly help you – though the constant marrying together of the words “weird” and “Canada” does make me wonder exactly what is going on in the land of maple syrup, mounties and ice hockey! 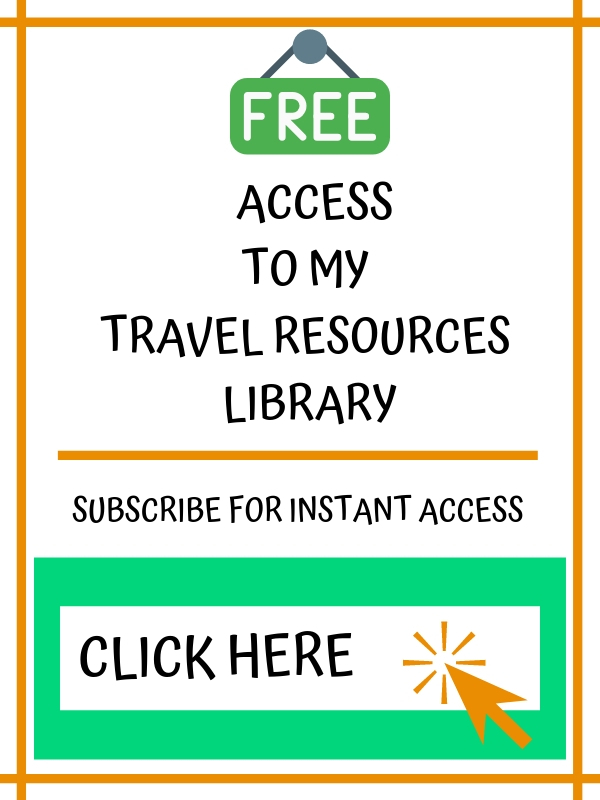 If after reading all that you still want to visit you will find a selection of great travel books to assist you with planning at the the end of the post. 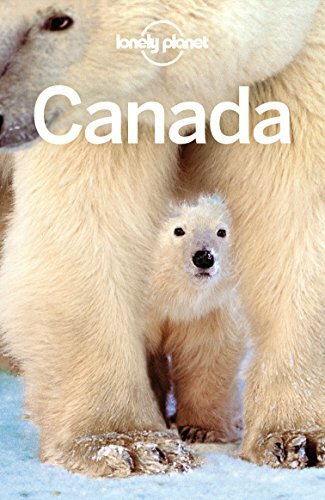 A celebration of all things Canadian this essential guide is filled with all sorts of trivia useful to anyone considering a visit. 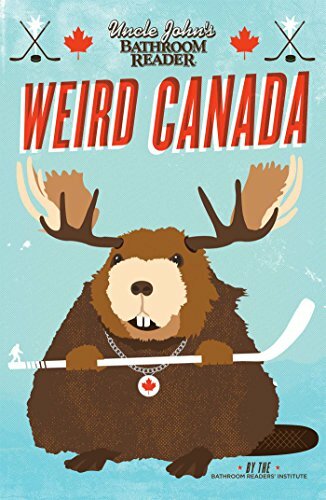 A highly recommended read for those with a sense of humour and a desire to understand Canadian culture! Fancy relocating to Canada? 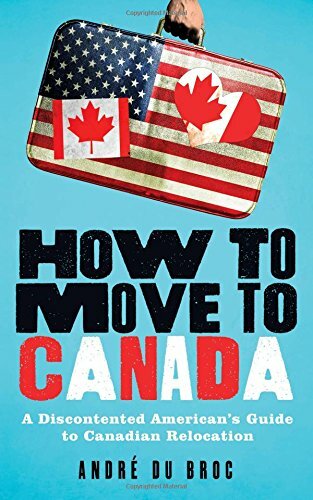 This guide is a must-read with essential information for anyone thinking of making the move (or even those who aren’t!) 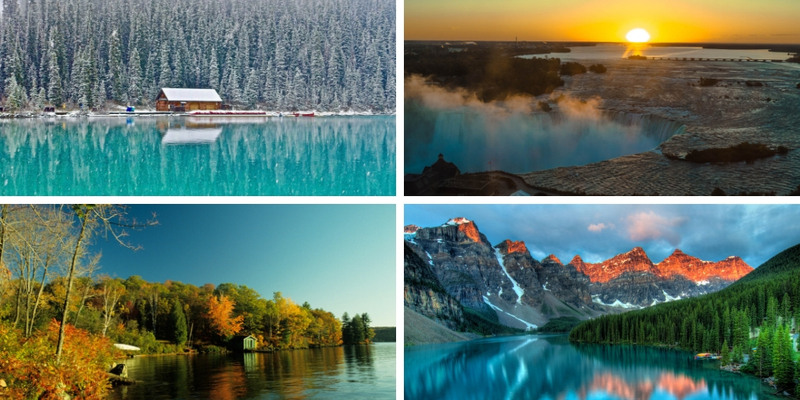 Find out if Canada would have you (don’t just assume!) and other quite important considerations before you turn up at the airport. Weird. Bizarre. Wacky. Just some of the words used to describe Canada. 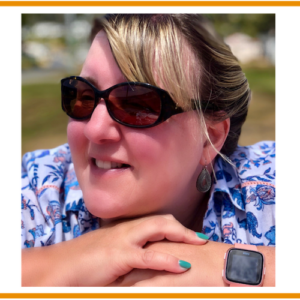 Find out why in this book! 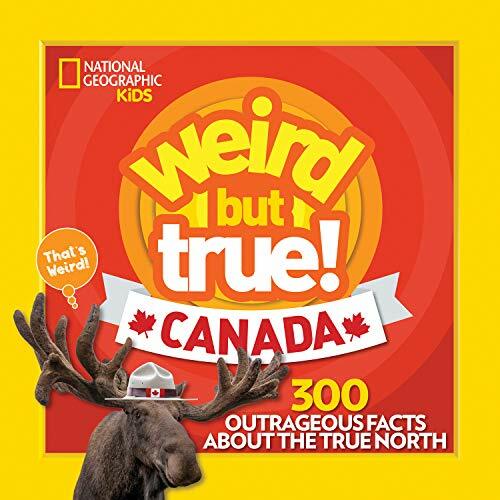 Ok this is aimed at kids but who doesn’t want to find out 300 outrageous facts about Canada? I was amazed to discover that Montreal is the second largest French-speaking city in the world – who knew?? 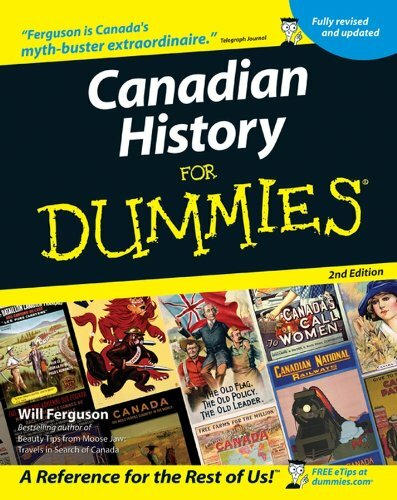 Learn all about Canadian history in this newly updated guide. This update features all the latest, up-to-the-minute findings in historical and archeological research too! 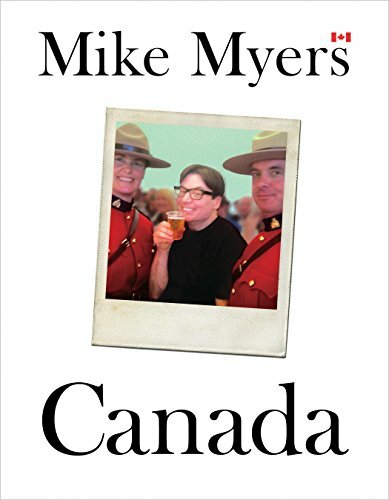 In this instant national bestseller, Mike Myers writes from his heart about his 53-year relationship with his beloved Canada. 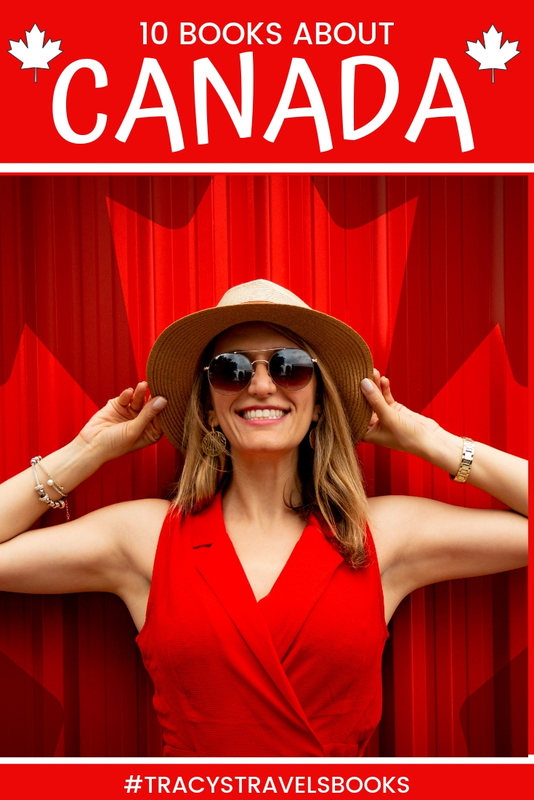 Planning some Canadian travel? 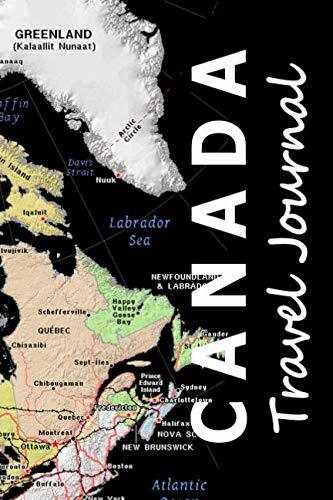 This travel diary will help you record your itineraries and experiences to keep forever. 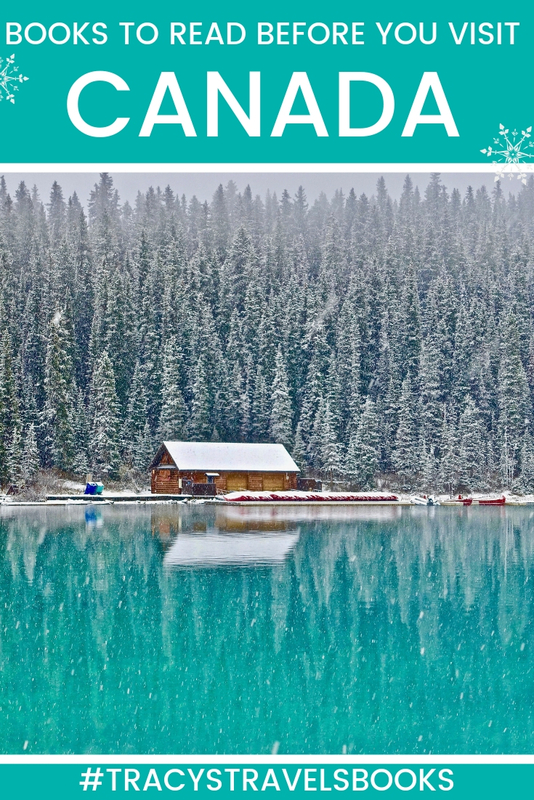 Need some help planning your Canadian travel itinerary? 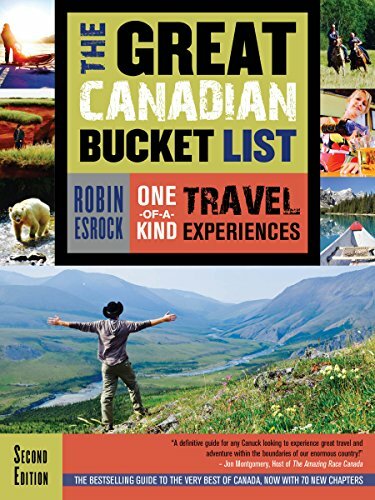 This book will inspire you will must have experiences, places to visit and things to do during your Canadian adventure. If you need a guide book Lonely Planet is always my guide book of choice. 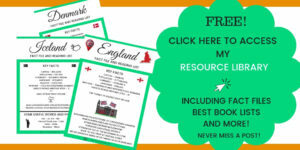 Packed full of up-to-date information to help you plan your trip. 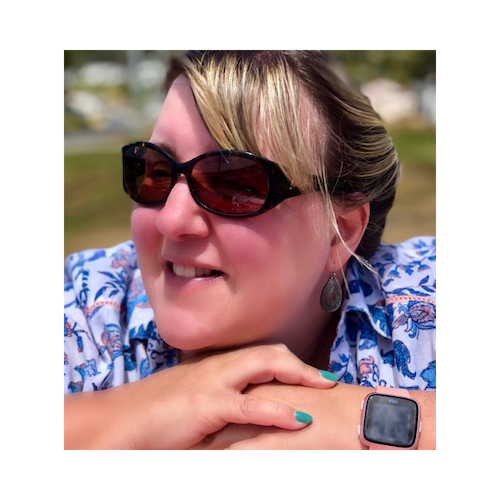 Next Post French Food Vocabulary Quiz – How many do you know?